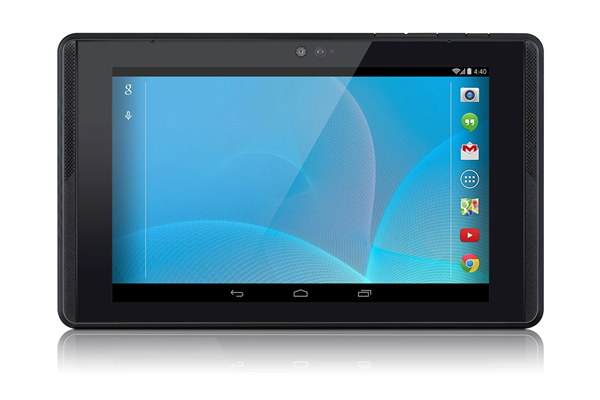 Google may not be making a song and dance about it, but the search giant has quietly pushed its Project Tango Tablet Development Kit to the Play Store. Great news for those technology loving individuals who have been waiting to get their hands on Google’s 3D sensing tablet, but it comes with a rather prohibitive catch. The innovative Oculus Rift-esque head-mounted tablet may be listed as a product on the Play Store, but it’s currently showing as "not for sale at this time". Talk about giving with one hand and taking away with the other. 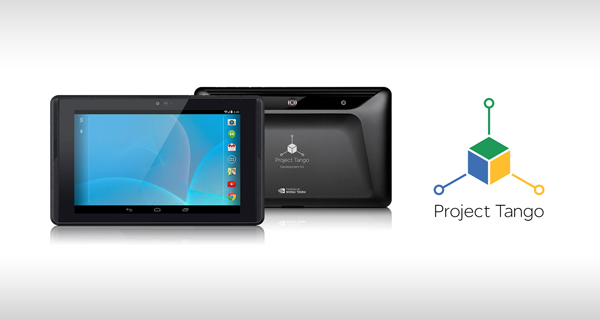 The 7-inch Project Tango Tablet Development Kit is powered by NVIDIA’s new Tegra K1 processor and comes equipped with an impressive 4GB of RAM and 128GB of onboard storage. 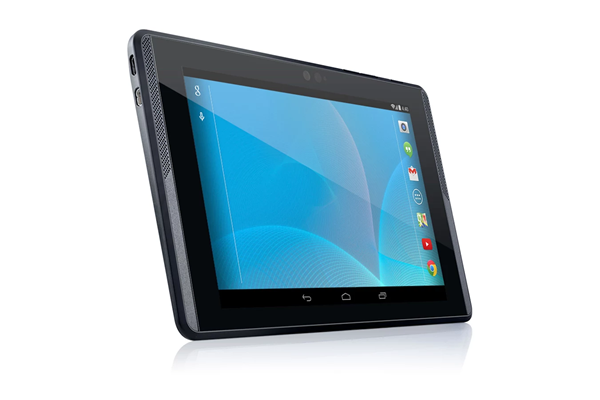 In addition to the standard connectivity mechanisms such as Bluetooth, 4G LTE and Wi-Fi, the Project Tango hardware comes with an impressive range of immersive sensors, including a motion tracking camera, integrated depth sensing and the usual accelerometer, barometer, gyroscope and ambient light sensor. The hardware itself is extremely impressive from a technical specification perspective, but the goal of attempting to "give mobile devices a human-scale understanding of space and motion" is perhaps even more impressive. For those that aren’t already aware of Google’s Project Tango, it’s essentially a customized hardware concept that includes an extremely sophisticated Kinect-esque sensing system that tracks the full 3D motion of the device with the purpose of creating an immersive and visually mind-boggling map of the environment that it has captured. If you delve a little deeper into what Johnny Lee and the ATAP-Project Tango Team have achieved then you learn that the device is capable of capturing more than 250,000 3D measurements every second in real-time, which allows for the 3D model of the environment to be created right in front of your eyes. 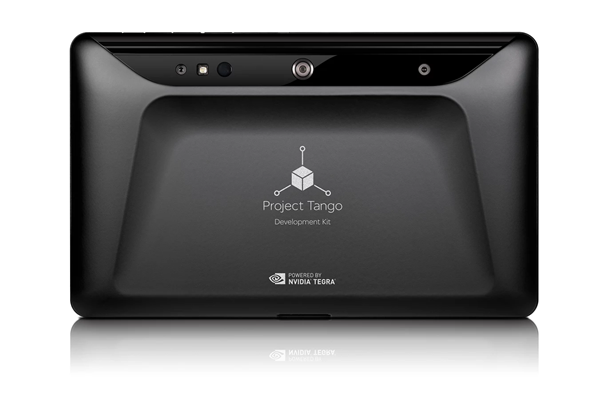 The first stage of making the Tango development kit available will allow the team behind the project to gather opinion on how developers intend to use the hardware and available APIs to create software for the product. It’s clear from the official Tango homepage that Google already has an internal roadmap for the product, it’s also evident that the opinion and input of developers and users will have a large impact on the route forward for this emerging technology. If 3D sensing technology is of interest to you, and you have a spare $1024 to spare, then keep checking back on the official Play Store listing for availability in your territory.